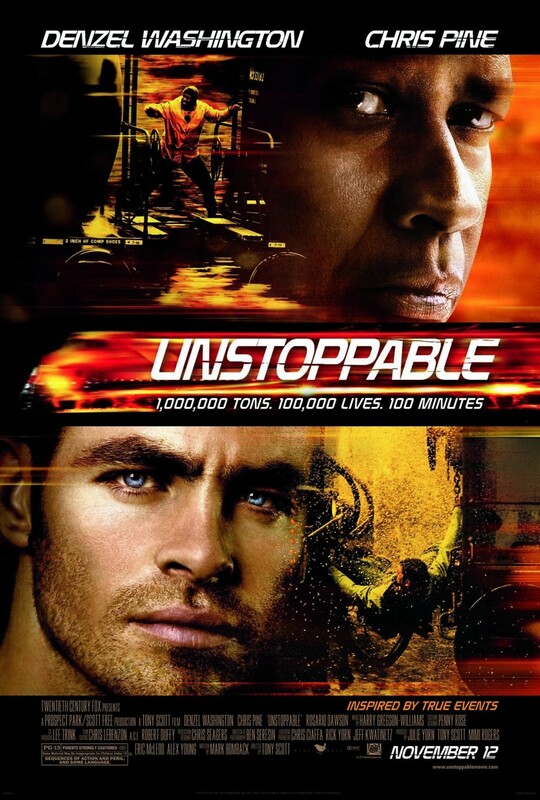 Unstoppable DVD and Blu-ray release date was set for February 15, 2011. Will Colson begins a new position as a train conductor for a freight railroad company, and he is assigned to work alongside an experienced train engineer named Frank Barnes. The pair learns the news that a runaway train carrying toxic chemicals may crash into a populated region with potential devastating results. Connie, one of the train company's executives, proposes that they derail the train, but it is decided that this will be too costly to the company. Therefore, Will and Frank must use their skills to stop the runaway train before it leads to a disaster.